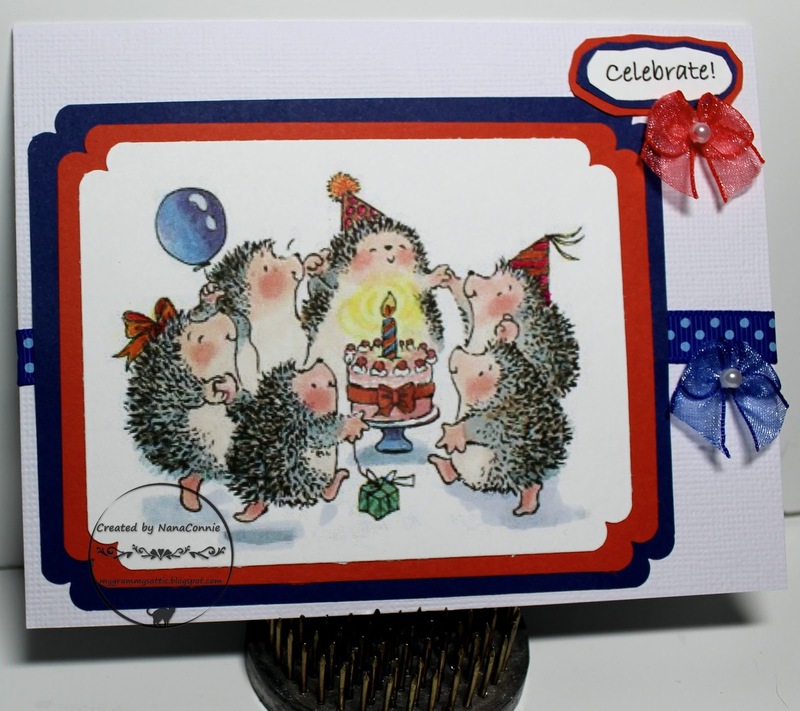 It's a perfect masculine card, many thanks for joining us at Allsorts challenge this week. Your card is also ideal for our June challenge at Penny Black and More, many thanks for sharing with us. AW! I can hear them singing aloud, a wonderful card. What a cute card!! I love the image you have used, so adorable!! Thank you joining our Anything Goes at Brown Sugar Challenge. 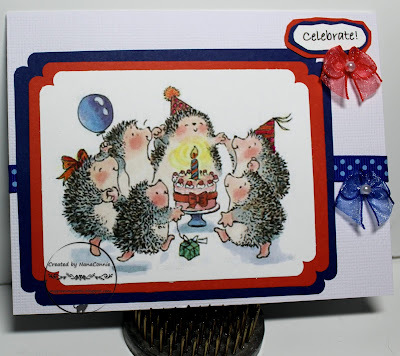 Such a cute card, adorable image and you colored it beautifully!